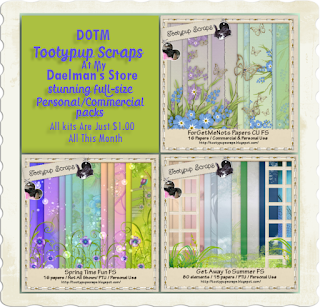 All The PUP's Stores Today. project you are working with. 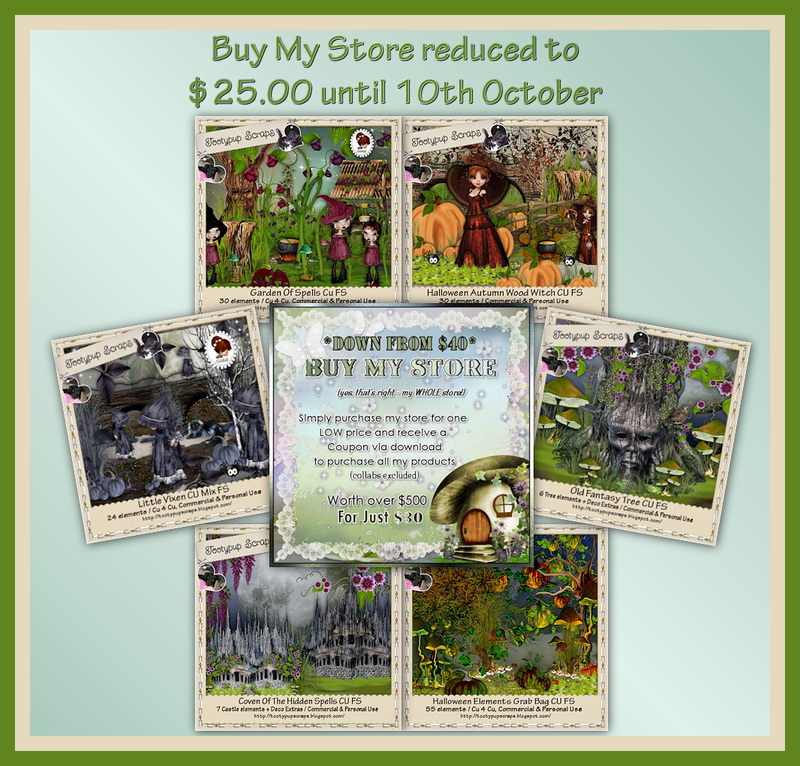 So come and Check them out in all my stores. 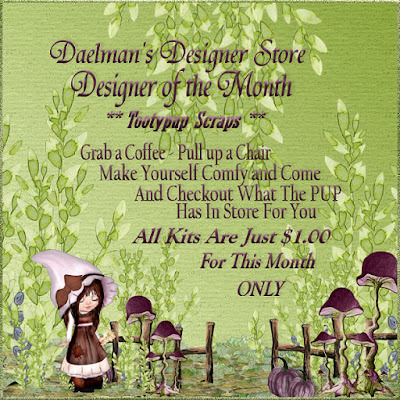 All kits are full size. 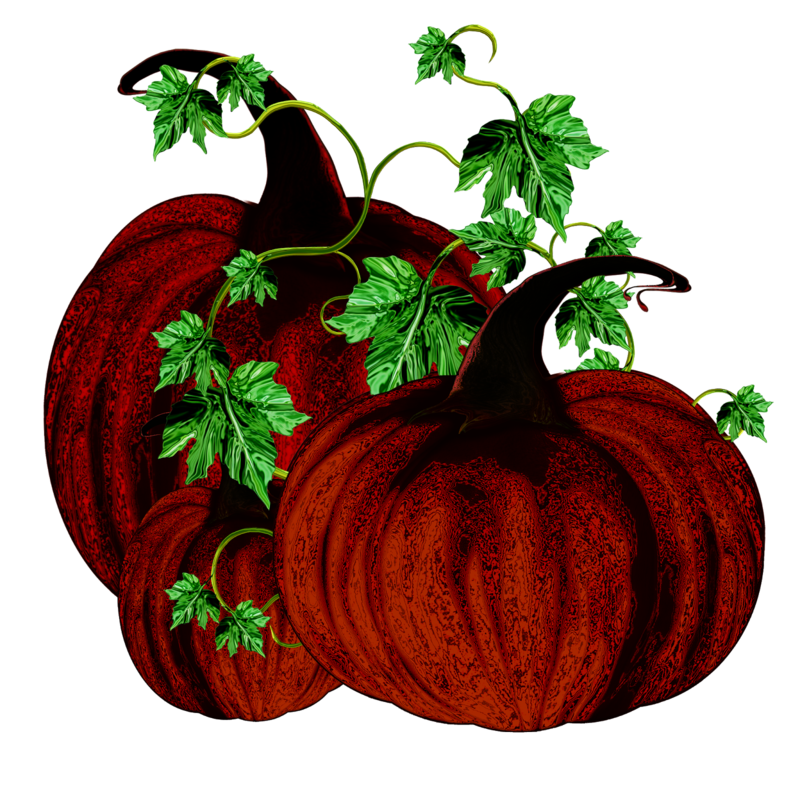 So please enjoy, and have fun. 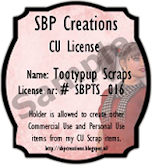 Pink Doll Bubbles again. 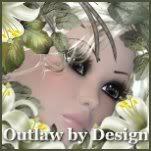 I just love those little Dolls. 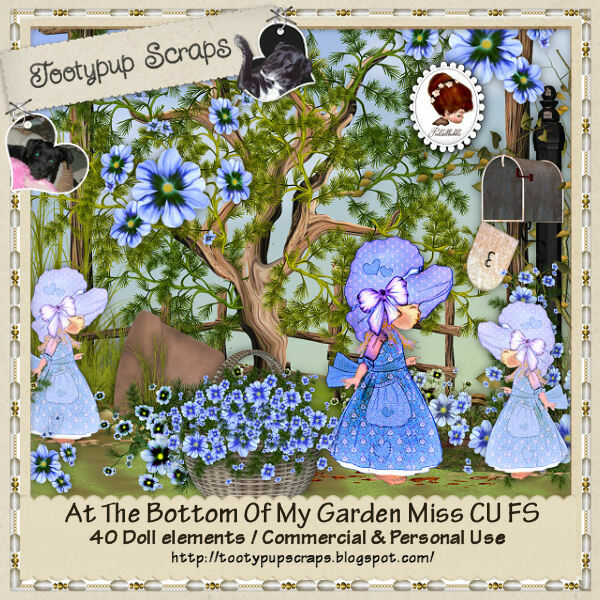 So come and take a look around in The PUP's Stores. 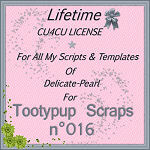 like what I have put together for you in this CU kit for you to play with. 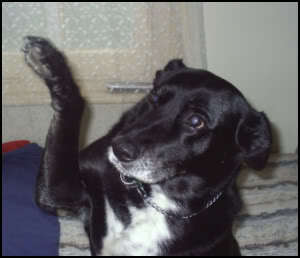 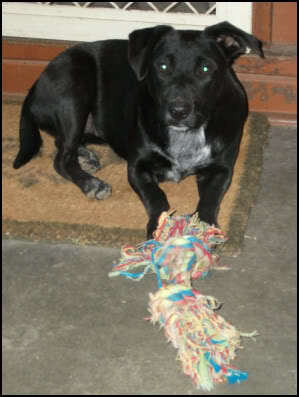 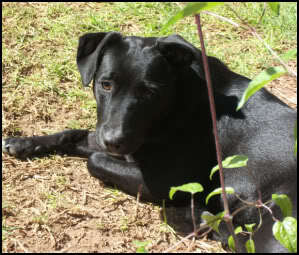 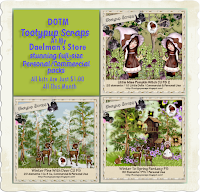 Enjoy.........Happy Scrapping from The PUP. 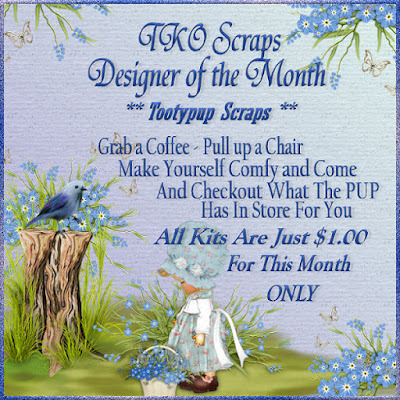 This kit is now Available in all The PUP's Stores. 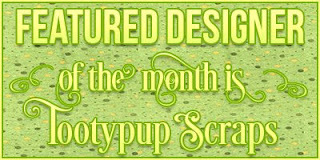 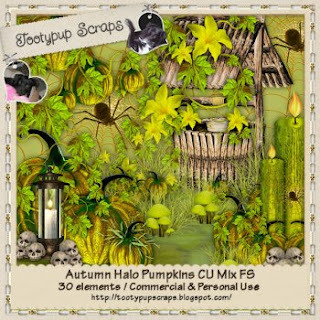 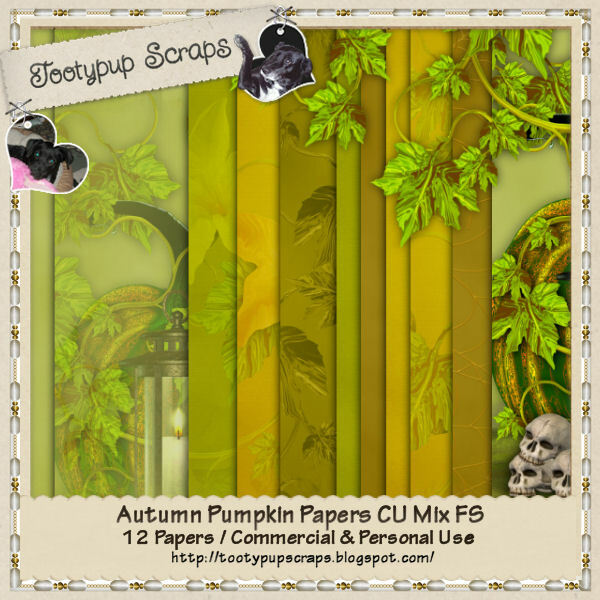 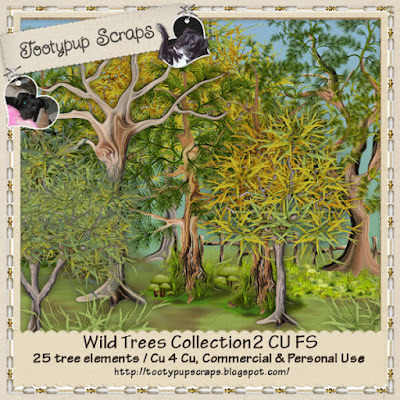 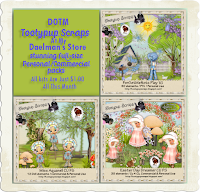 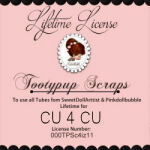 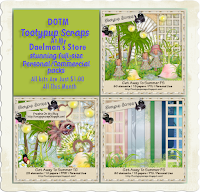 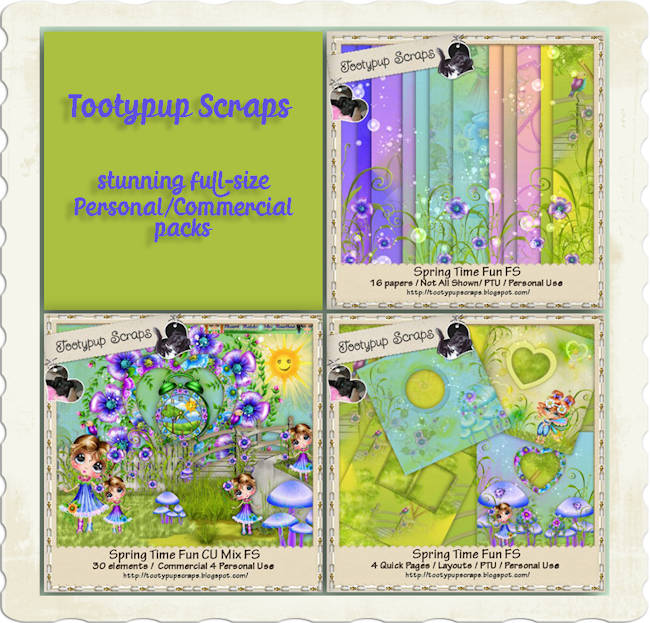 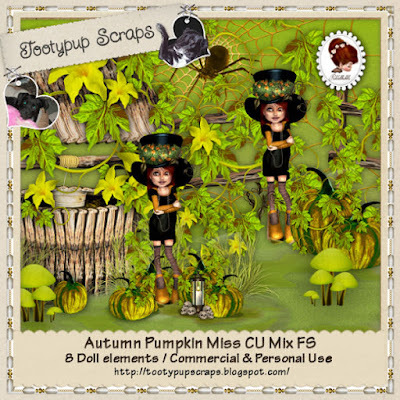 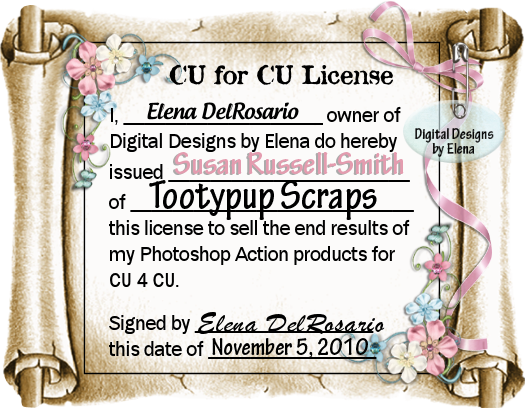 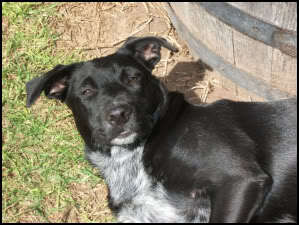 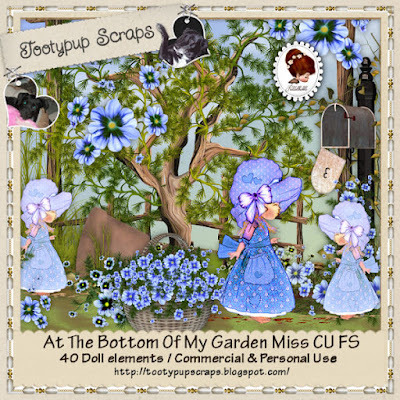 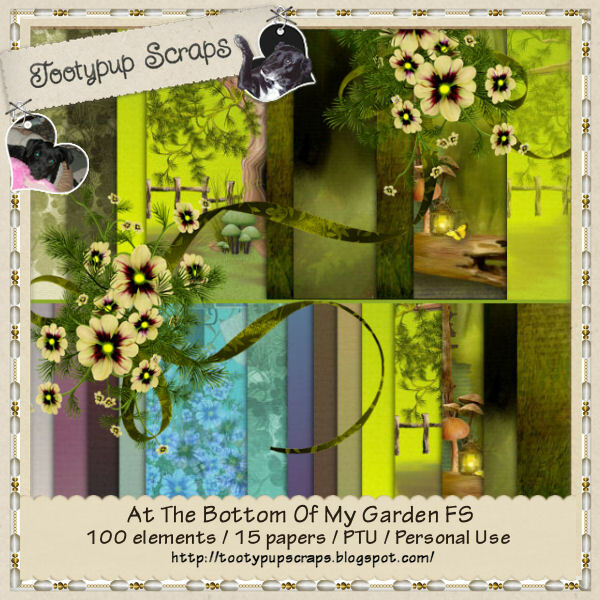 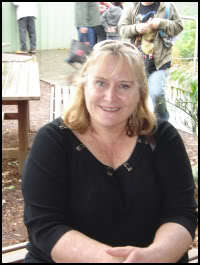 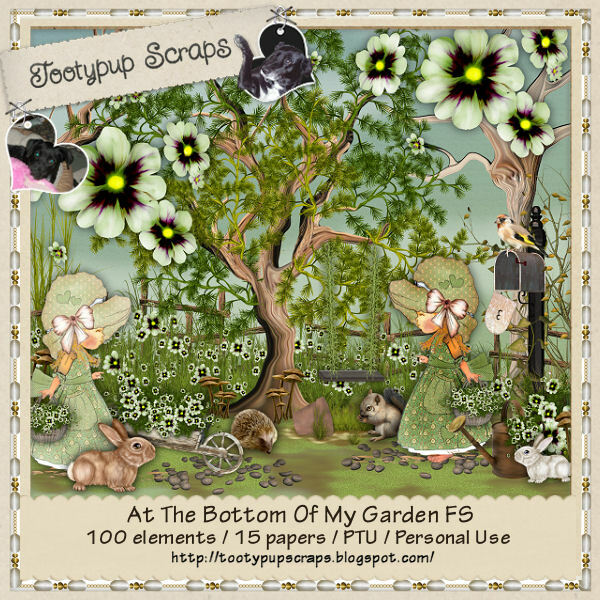 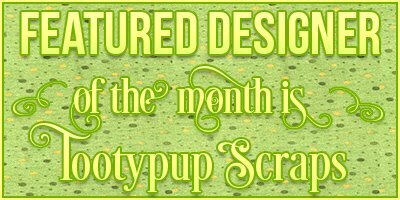 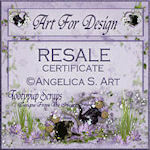 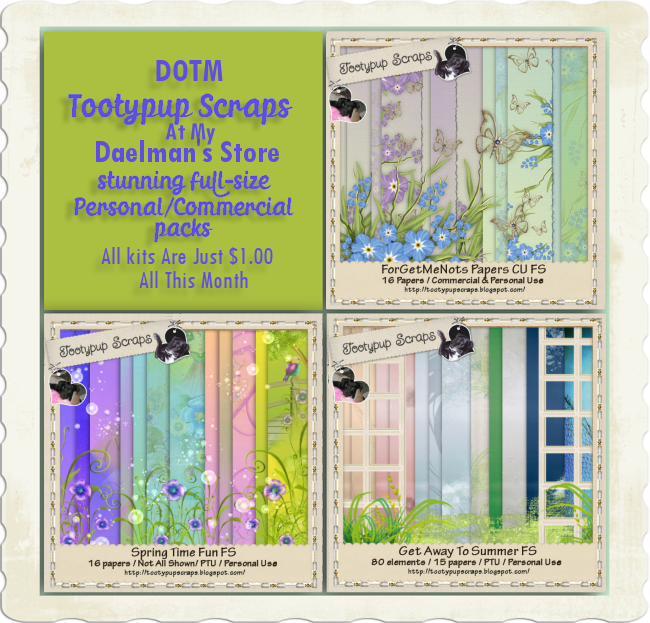 Tootypup Scraps Is Designer Of The Month At Daelman's Store. 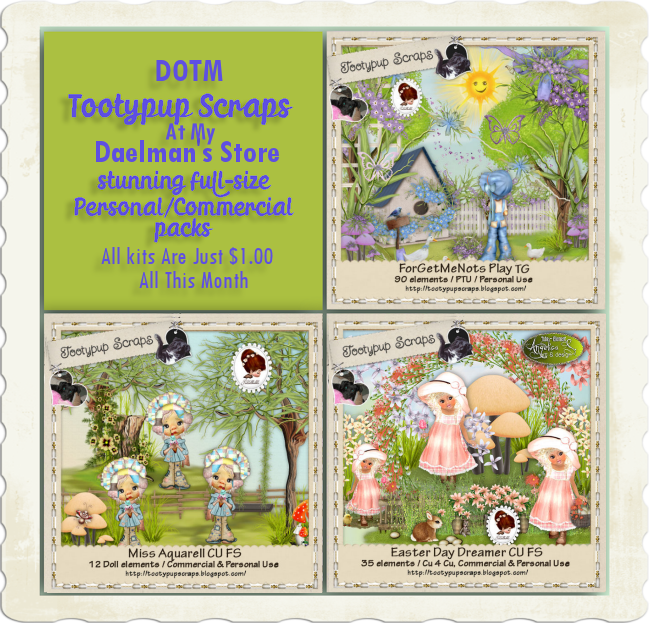 In my store. All Kits will be just $1.00 for this month only. 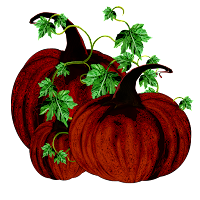 And settle in and have fun shopping. 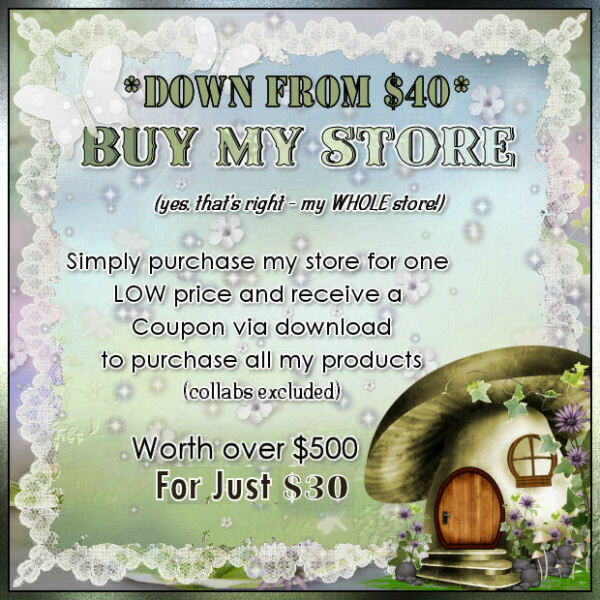 Come and take a look around and checkout what I have on offer. 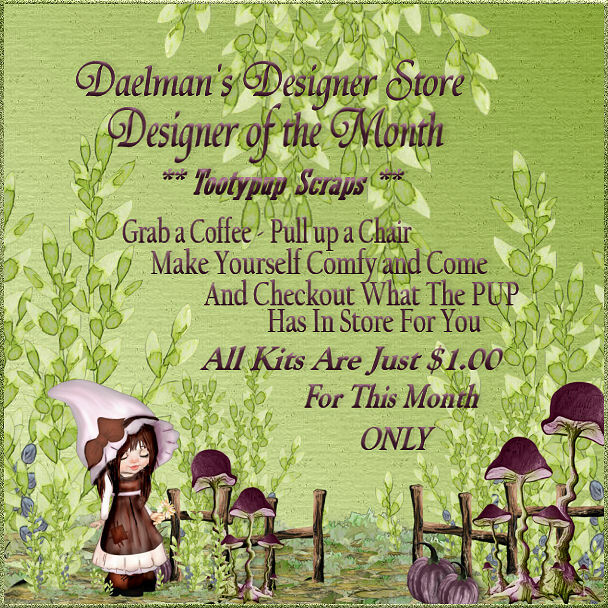 This is the best way to get all my kits at one low price. 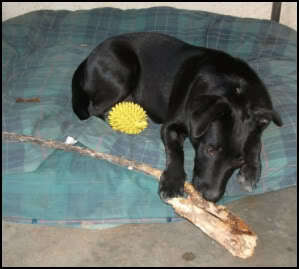 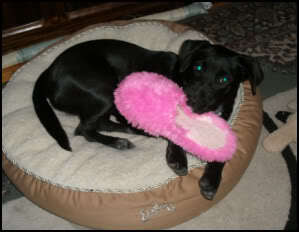 The PUP always has something for everyone. 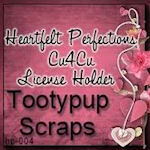 I have on offer, Cu 4 Cu, Commercial Use and Personal Use Kits.